Known locally as WeHo, West Hollywood CA is a thriving community with a bustling nightlife. Most of the action is centered around the famous Sunset Strip. The Sunset Strip first became a nightlife hotspot in the 1920s, when celebrities flocked to its casinos and nightclubs. West Hollywood CA has undergone several demographic shifts but always maintained its nightlife. Today it is a favorite community for gay men and also home to the largest concentration of Russian speakers in the US outside of New York. 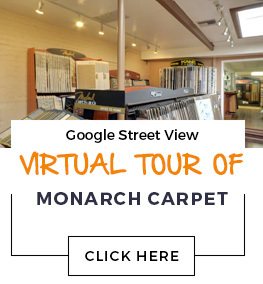 At Monarch Carpet, Drapery & Upholstery, we have every type of flooring you could want for your West Hollywood CA property. Whether you are looking for durable institutional floor coverings suitable for heavy foot traffic, or need quality residential floor coverings, we can help. Our expert sales staff will be happy to show you our incredible selection of carpet, wood flooring, laminate, vinyl, and area rugs. We give each client personal attention and we truly care about your satisfaction with your flooring.